The Alexander Technique is a means of realising your potential. It works from the premise that what we think is expressed through our bodies, and therefore we can learn to use conscious thought to change. The Technique evolved from a problem: a Tasmanian actor called Frederick Matthias Alexander (1869-1955) experienced vocal problems on stage. Doctors could find no medical explanation, and so Alexander began to wonder if something he was doing in the process of reciting was causing his loss of voice. He found, through observation, that even the thought of speaking triggered muscular tension in the head, neck and back area of his body, and concluded that this habitual reaction interfered with what he later called good ‘use of the self’. He worked out that he could use conscious thinking to prevent the habitual reaction, and that he could then speak without tension; and a by product of this, was that he became free of chronic respiratory problems. After this, Alexander was asked to teach his ‘technique’ to others, and he became known as the ‘Breathing Man’. He moved to England, establishing a thriving teaching practice, with the likes of Aldous Huxley, George Bernard Shaw and John Dewey amongst his famous pupils. 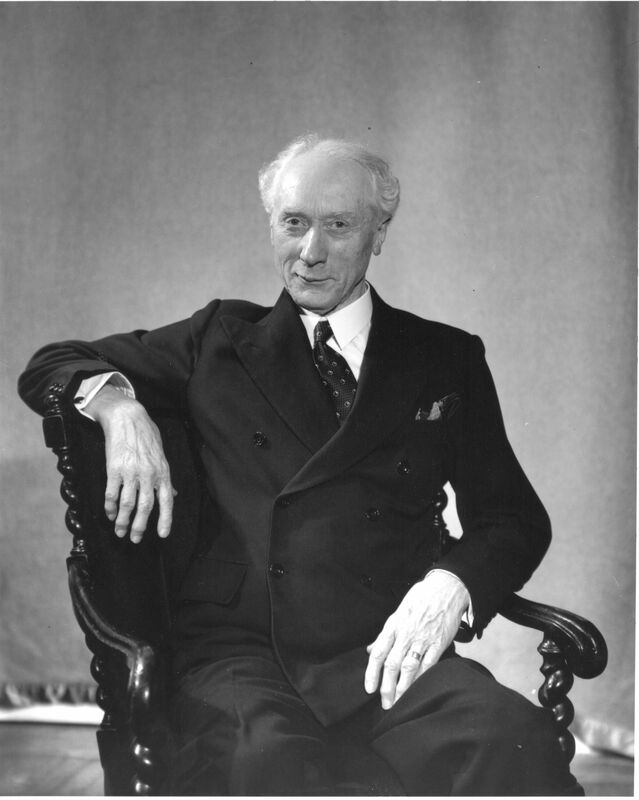 In 1931 he opened a training school for teachers in London, and today the Alexander Technique is taught all over the world. The Technique works by improving the general functioning of mind and body, and with that more localised problems can be resolved.